"Musicians are in the business of literally making something out of nothing. Music is perhaps most perfectly manifested into something you can hear, hold, admire and even smell, when captured on vinyl. Enjoying a vinyl record means pausing everyday life while music takes you places...and the audio reproduction is nothing short of sublime". 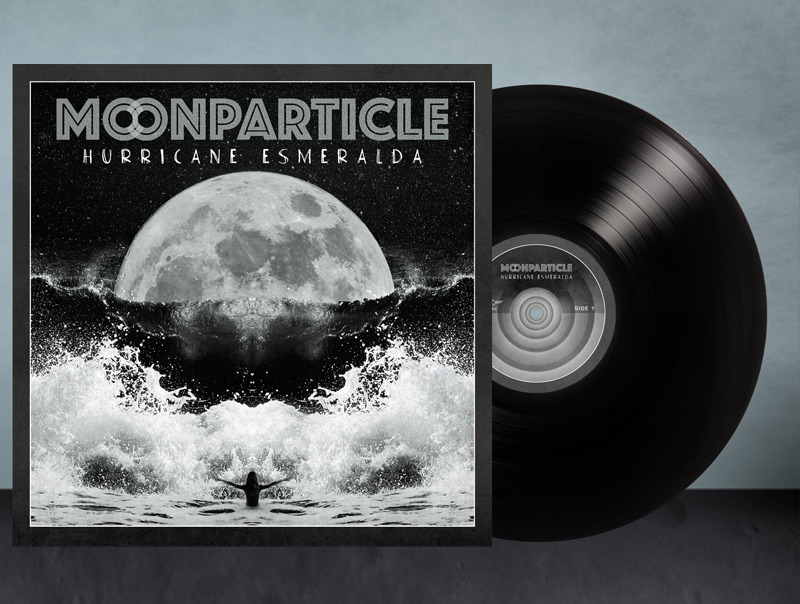 Hurricane Esmeralda in a Limited Edition, heavyweight 12" Vinyl. 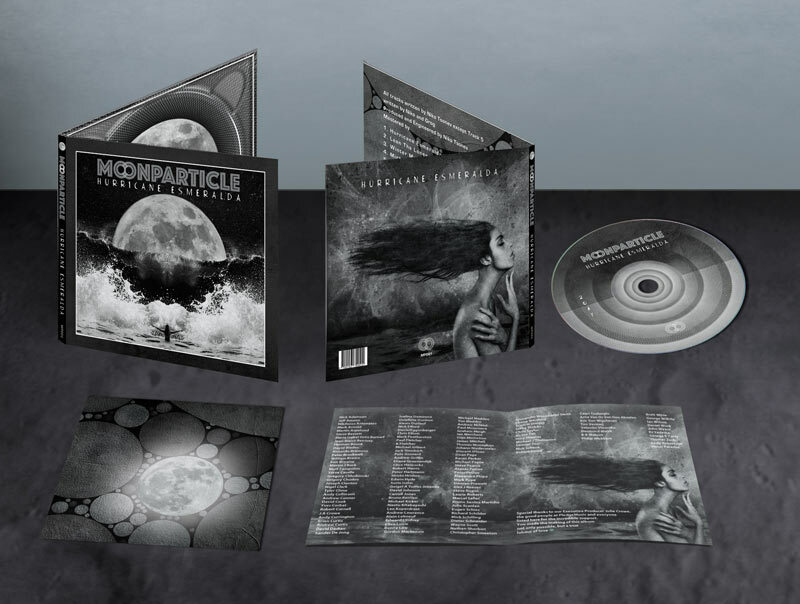 Artwork and design by Brett Wilde. Manufactured by PlaneGroovy.